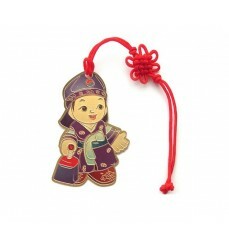 the red korean knot that is a traditional korean item. 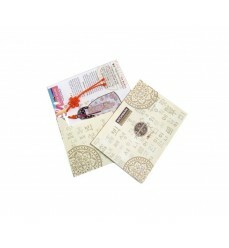 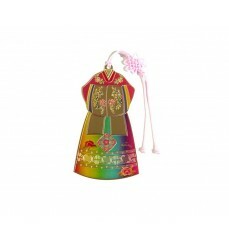 Korean metallic effect bookmark that depicts hanbok dress, with a pink know on the top. 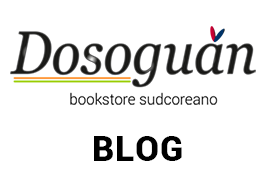 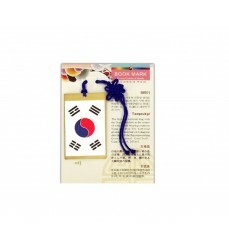 Namdaemun Bookmark depicts the existent southern gate that is a typical Seoul city symbol. 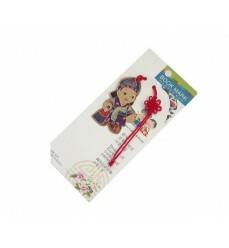 in metal bookmark is decorated with the traditional korean knot. 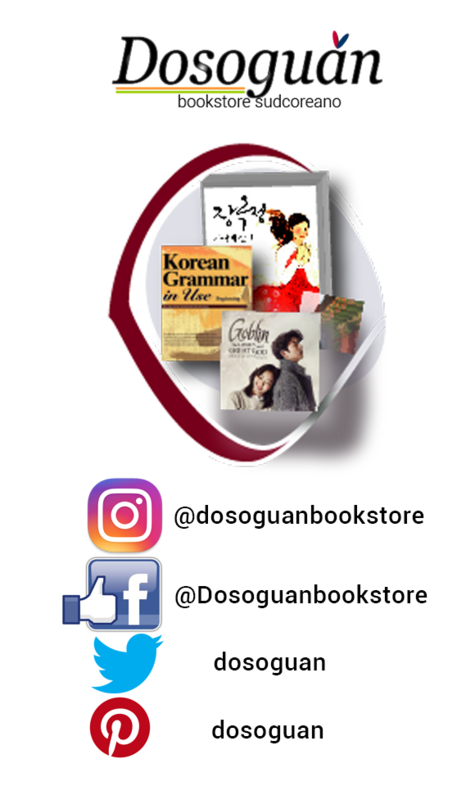 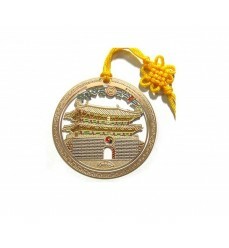 A wonderful gift for a Korea-lover who want to visit South Korea! 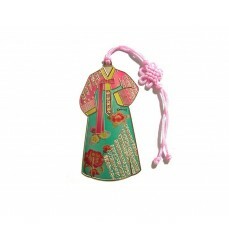 Polychromatic bookmark that depicts a korean woman of dynasty Joseon time. 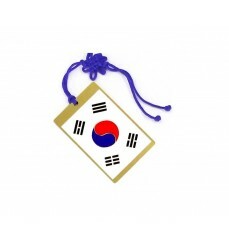 Bookmark- traditional hanbok dress shape. 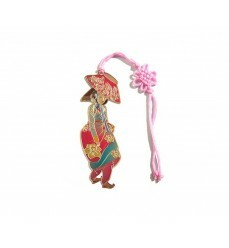 Bookmark: a korean woman in traditional dress depicted in dynasty Joseon ' style. 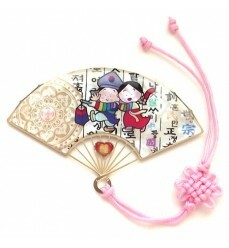 Bookmark with korean knot : fan with motif of hangeul and two children in traditional dresses.